We were all finally able to enjoy a taste of the warmer weather. The change in seasons has made us reflect over the winter period where we played host to several beautiful artist works from the famous Square Art Projects. 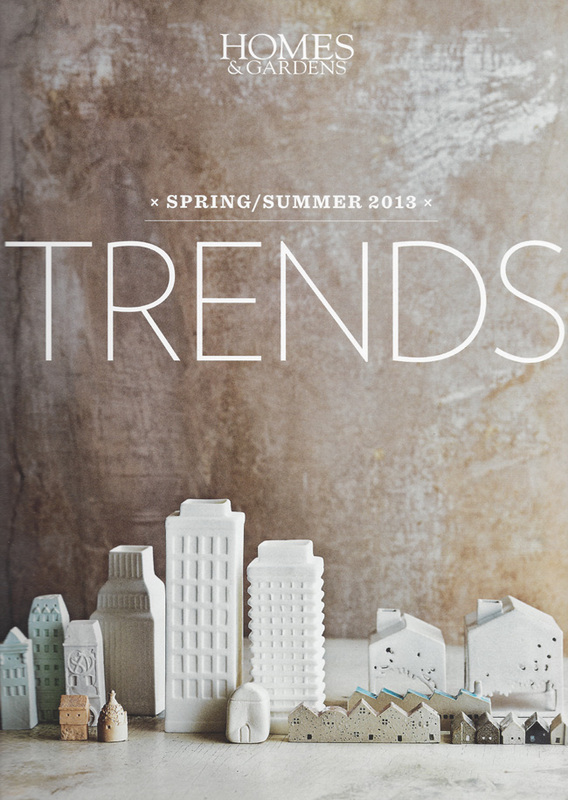 As we make way for the warmer days and the longer nights we invite you to enjoy this selection of exciting Spring / Summer ‘Trends’ forecasted by the Editors and Stylist of the popular Homes & Gardens Magazine. You may remember our very own Lina Kanafani was nominated for ‘Retailer of the Year’ at the Homes & Gardens Awards last month. Read more on the Awards here. 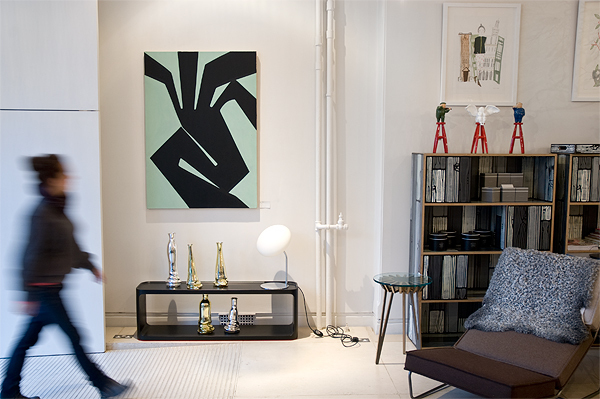 If the idea of styling your home with the latest must have items has caught your attention, you can continue reading from ‘Trends’ for 2013 by clicking on the Read More button below. It has been an exciting month for the owner of Mint, Lina Kanafani. Following on from the inspiring article ‘One Lady Owners‘ in the April Issue of Elle Decoration, Lina was nominated for Retailer Of The Year at the Homes & Gardens Awards, which took place earlier this month. 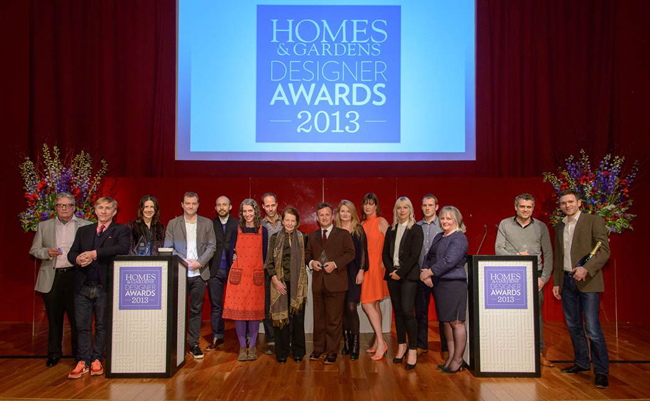 Continue reading about the Homes & Gardens Awards by clicking on the Read More button below. 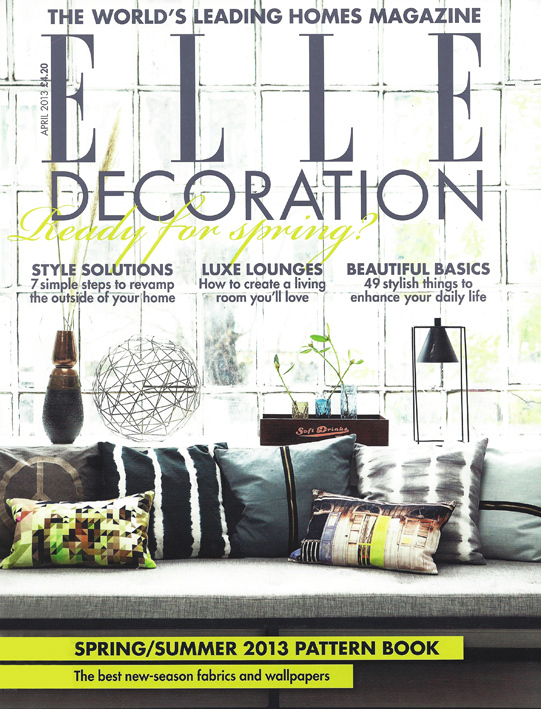 This month we are pleased to see Mint’s owner and founder Lina Kanafani featured in the April Issue of Elle Decoration. According to Emma love four of Elle Deco’s all-time favourite destination stores are run by women and she sets to find out if it is a coincidence. In the article Emma celebrates the shops and talks to their creators to find out. We thought it was time for a small diversion from product design to illustrated animation and this comes in the form of the short video ‘Limbo’. The original drawings used to create the animation by Stephanie Thandi Johnstone as well as 3 original charcoal drawings were on show at mint all through autumn & winter. This post in contrast to last week’s Felt Candle Holders we are introducing ‘concrete’ a cold material yet used in a most unexpected manner. Kate Bradbury’s collection of Concrete jewellery is inspired by 1950’s Housing Estates. 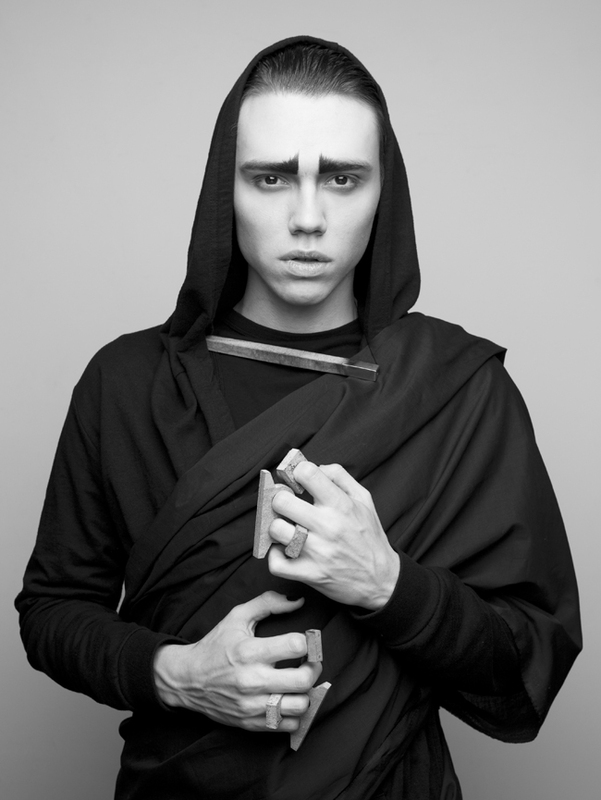 It is quite geometrical and spatial in design but tactile and appealing at the same time. 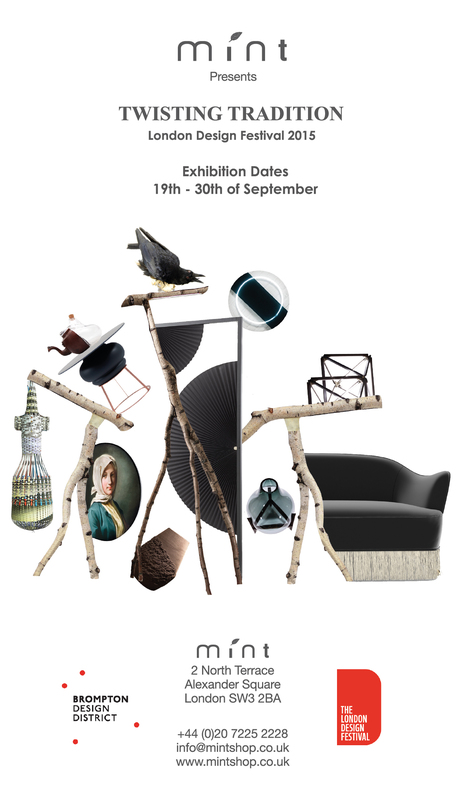 This beautiful collection was first exhibited during our LDF show Spatial Surprise in Sept 2012 as we thought it perfectly fits the title! Please continue reading by clicking the Read More button below.